With over 80 years combined experience, you can bet we’ve seen your situation before. This is not our first rodeo. We get it right the 1st Time. 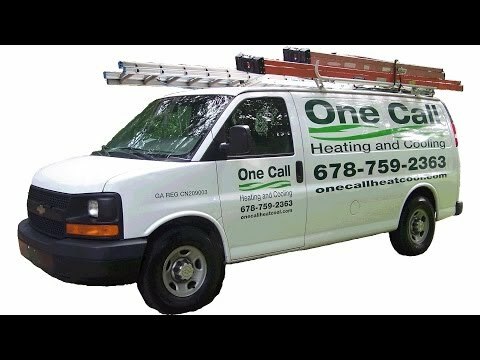 Our instruments and techs are the best in the HVAC industry. Your time is valuable, so we show up On-Time and we work steadily until the job’s done. We serve the southern rural Atlanta metropolitan area including: Newnan, Peachtree City, McDonough, Fayetteville & Conyers along with the towns that surround them. We’re here for YOU! If your home comfort system doesn’t work, you’re uncomfortable and you NEED it to work. NOW! Call us. We’re on call for you. We’ll be happy to come out and get your system working. Right NOW! To help you get through this season, we’re offering the following Safety Inspection & Tune Up Special. It’s quite a deal. We perform 18 Point Inspections and Tune Up your system to Factory Fresh condition. For the money, you can’t beat the value! Why wait until it breaks down, it will only cost more, and take longer. Keep your system running at a higher efficiency. It will go much easier on your utility bills, and you will have one less thing to worry about. it will void your warranty if you don’t!